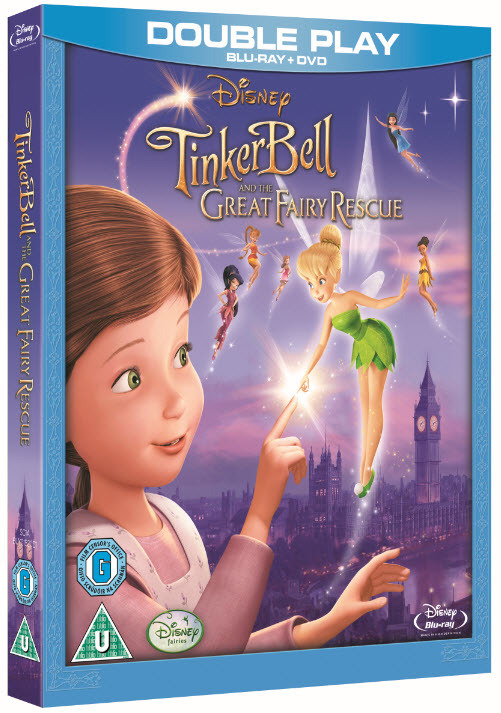 In terms of popularity longevity in our household the Tinkerbell films win hand down, every time. We’ve been watching them now for about five years and there hasn’t been a disappointing moment. I love them, because although there are moments of mild peril and thrills for little ones you know that they are ultimately safe and so you can actually go off quite happily and do something safe in the knowledge that the children are being entertained properly and appropriately. 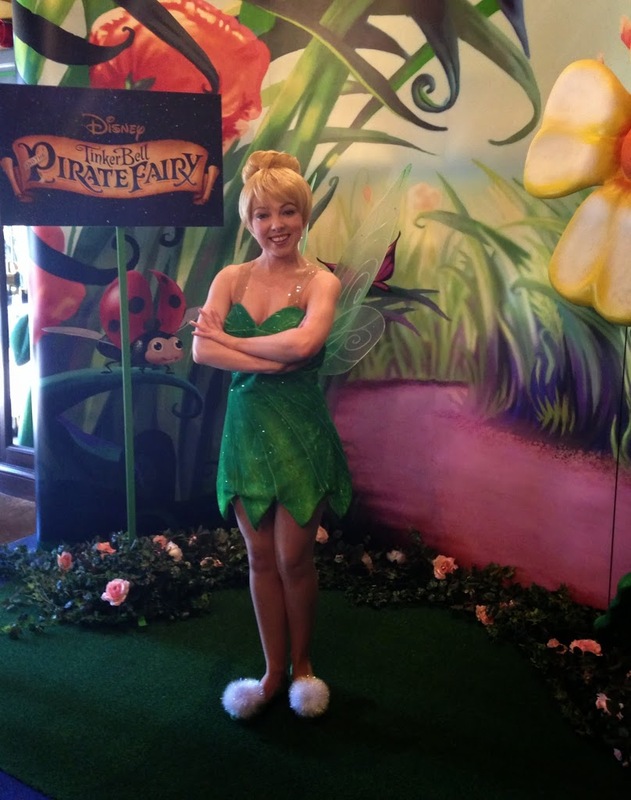 We were absolutely thrilled to be asked along to a special screening of Tinkerbell and the Pirate Fairy. Little Fifi and her friends were beside themselves with girly excitement. We are so grateful to have been asked as it made for a wonderful day and was lovely to see. 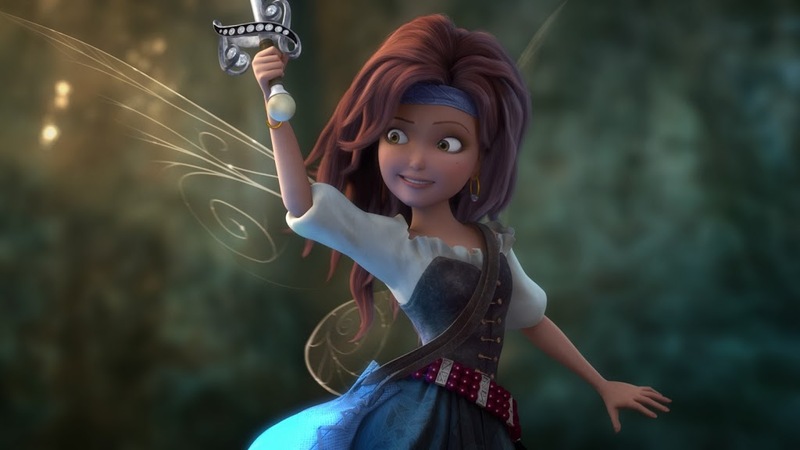 In the movie one of the fairies from Fairy Hollow decides to make some special fairy dust, this has a dramatic effect and she ends up leaving the hollow to pursue a life of piracy. 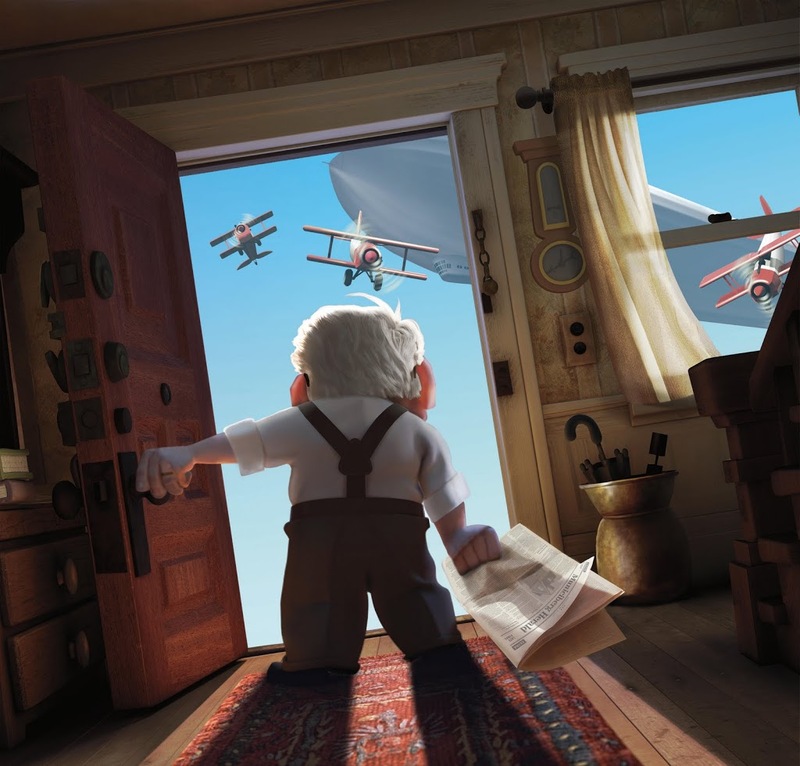 Its a thrilling adventure which to be honest would appeal as much to little boys as girls. In this film we are introduced to the origins of the characters in Peter Pan, which is great as you can start to talk to children about continuity in stories. We have done loads of spin off activities related to pirates. I also thought it was lovely that she was a pirate because its a very empowering sort of character for girls to dress up as. I shall leave you with some Tinkerbell fairy facts, i’ve found them very useful for engaging small girls in conversation!